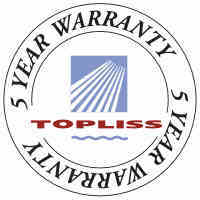 Topliss designed and manufactured with new generation European precision ground ceramics, the Topliss ceramic mixer is today’s top choice for a quality shower. 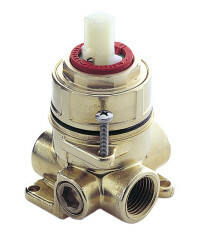 Designed to maximise equal-medium and equal-high pressure water systems, Topliss ceramic mixing valves offer the advantage of high performance ceramic disc seals with total flow control from the handle. 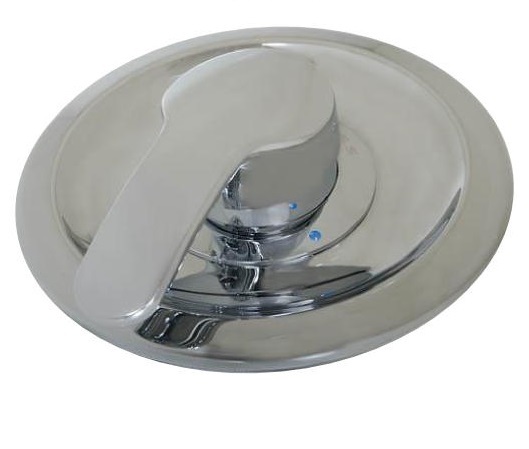 Functional and intuitive to use, this minimal 160mm cover plate is an elegant edition to a modern bathroom. 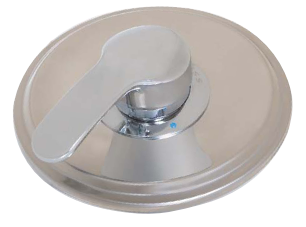 The 175mm cover plate can be retrofitted over the hole from a standard Topliss shower mixer to update your shower with a modern look and variable flow control.